Roaster of Year-Amavida organic coffee cupping helps our team grow. We are excited to be recognized as Roast Magazine’s 2018 Micro Roaster of the Year. 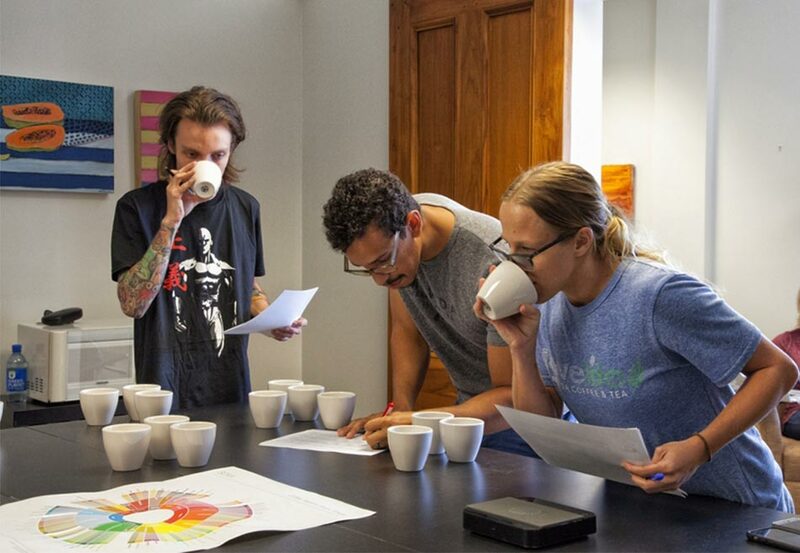 As a local Florida coffee roaster, spreading passion through education is something we value for our team members. We offer training on producing Organic coffee, Fair trade coffee, specialty coffee and tea products.